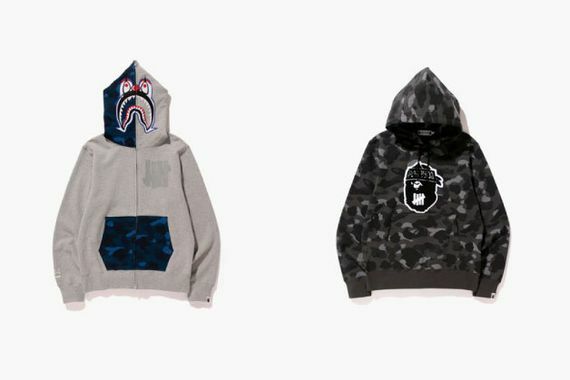 Two streetwear giants have joined forces to bring a little bit of swagger to your Spring 2015 wardrobe. 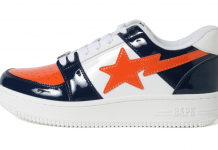 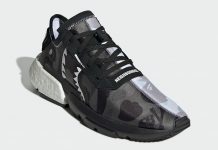 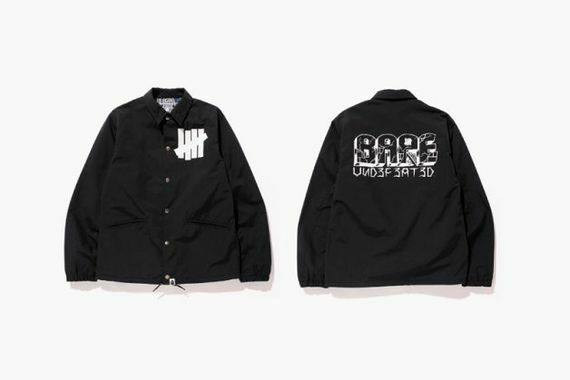 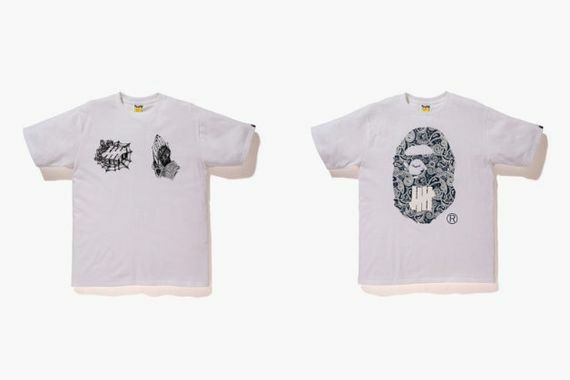 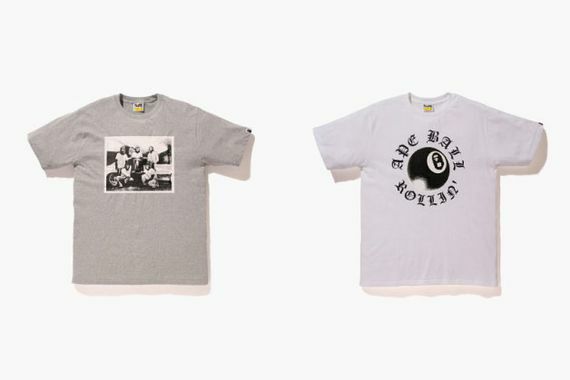 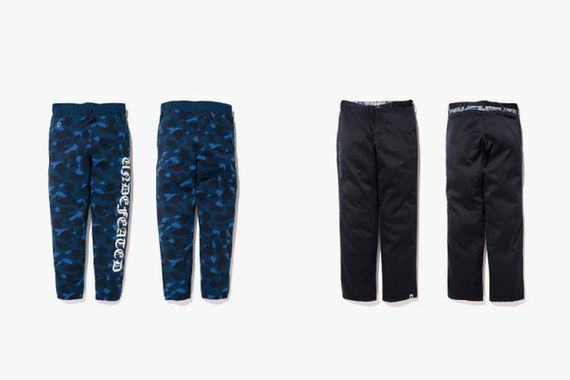 UNDEFEATED and A BATHING APE are far from strangers, but this is still an interesting capsule collection. 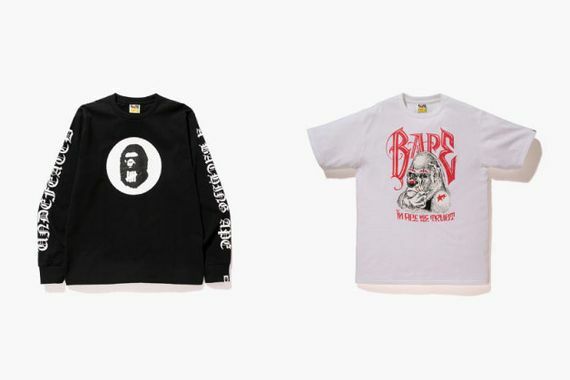 Consisting of T’s, Hoodies, jackets and more, this collection sees the two co-branding better than ever, though we would hope to see some more game changing silhouettes. 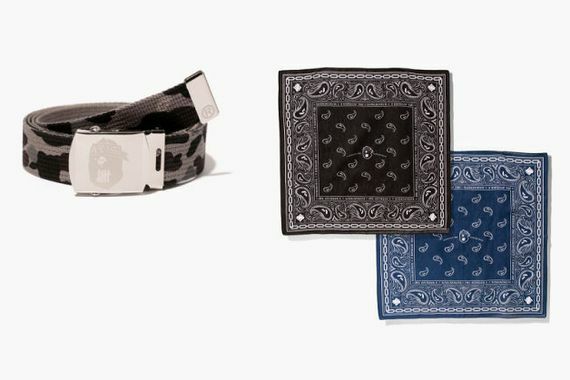 If you’re feeling this collection, honestly we are, head over and nab yours starting March 14th.